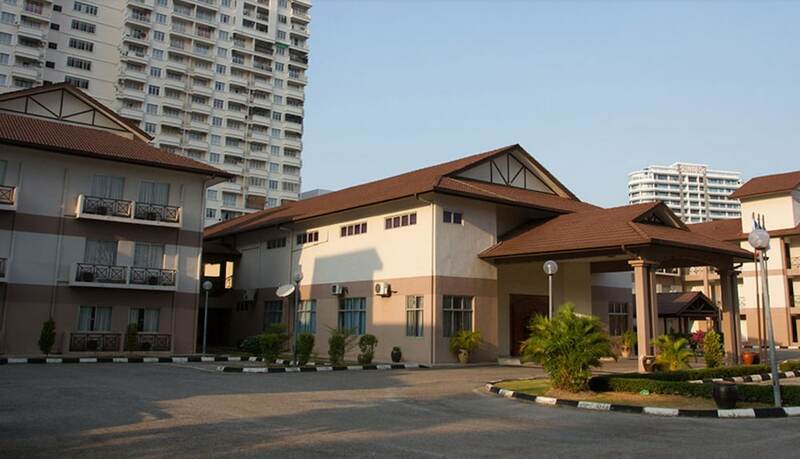 Located in Bayan Lepas, this hotel is 0.4 mi (0.6 km) from Penang International Sports Arena and within 9 mi (15 km) of TESCO and Penang Hill. Pinang Peranakan Mansion and Fort Cornwallis are also within 9 mi (15 km). This hotel features an outdoor pool, a coffee shop/café, and a meeting room. Free full breakfast, free WiFi in public areas, and free self parking are also provided. Other amenities include dry cleaning, a 24-hour front desk, and a convenience store. All 150 rooms offer TVs, coffee makers, and showers. The hotel offers a coffee shop/café. Guests can enjoy a complimentary breakfast each morning. Public areas are equipped with complimentary wireless Internet access. This George Town hotel also offers an outdoor pool, dry cleaning/laundry services, and a grocery/convenience store. Onsite self parking is complimentary. Hotel Seri Malaysia Pulau Pinang has designated areas for smoking. Start your day with a free full breakfast, available daily from 7 AM to 10:30 AM.